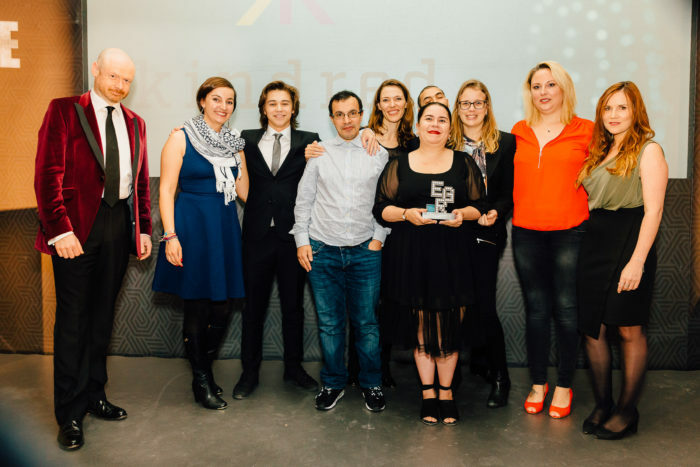 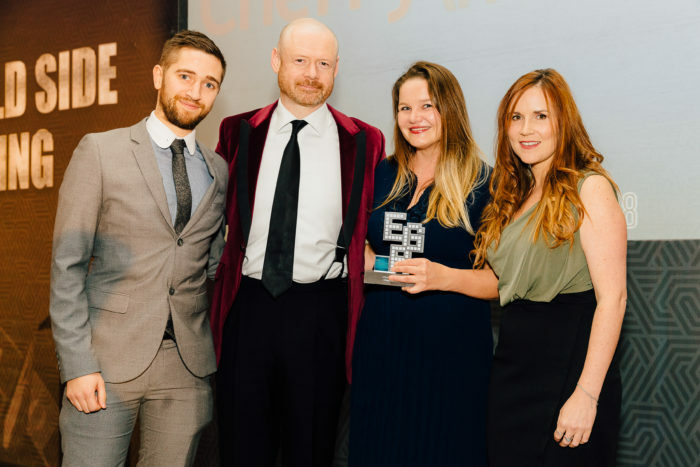 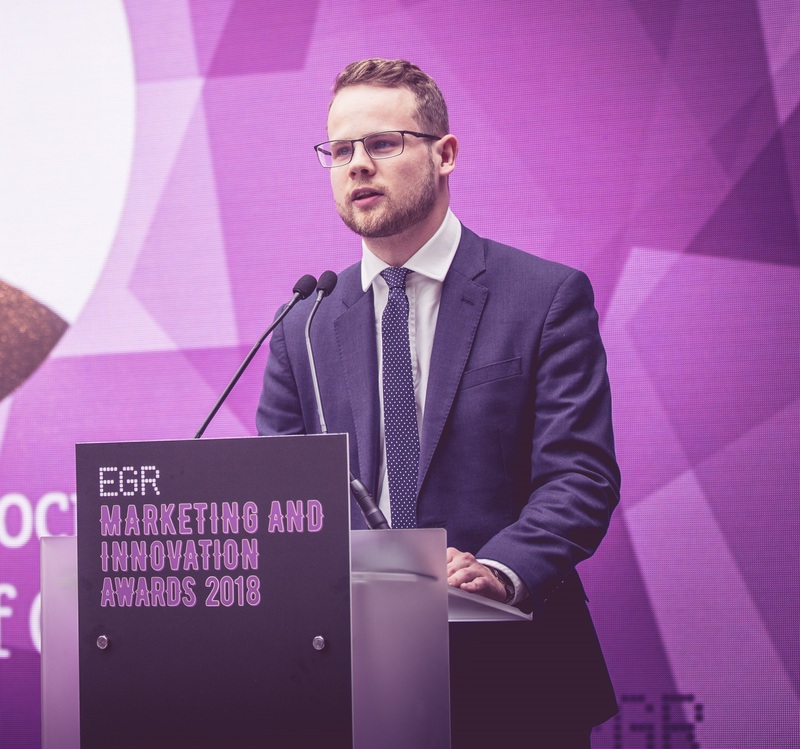 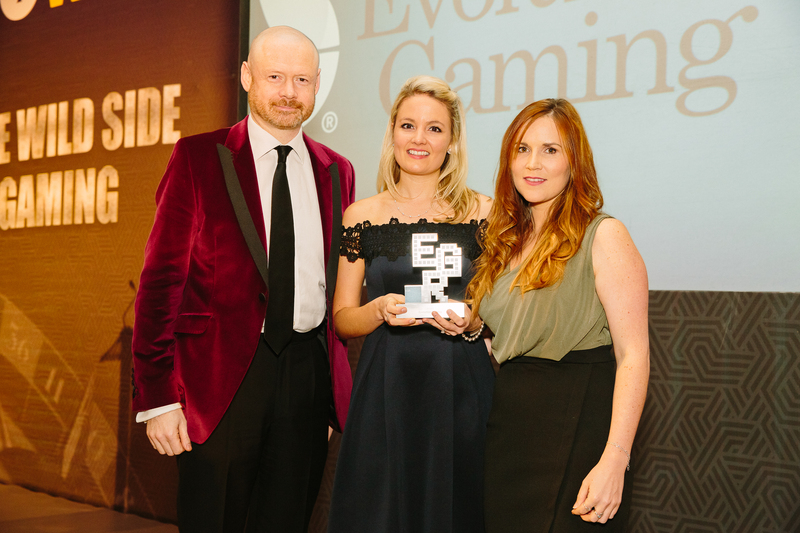 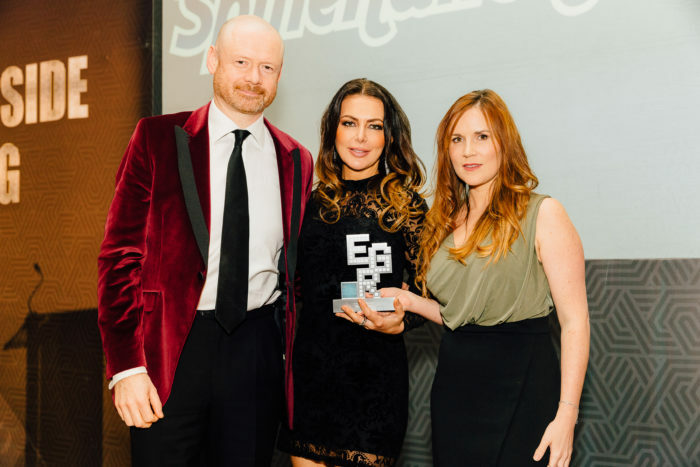 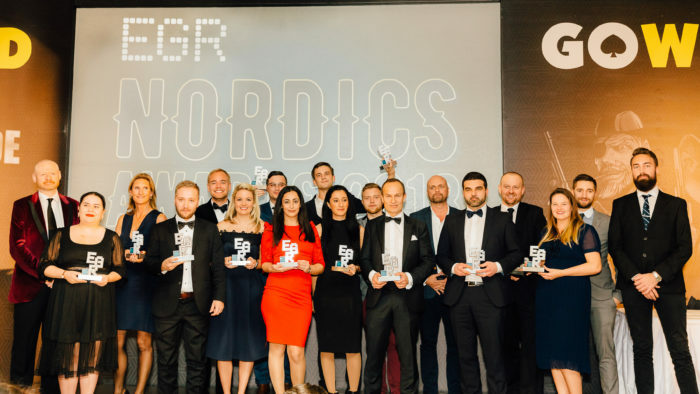 EGR Global‘s annual Nordics Awards was hosted last night at the Corinthia Hotel St George’s Bay in Malta, with LeoVegas emerging victorious with a trio of trophies. 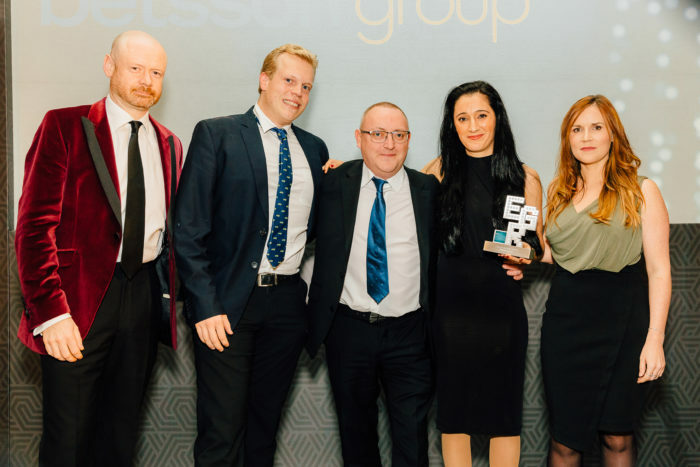 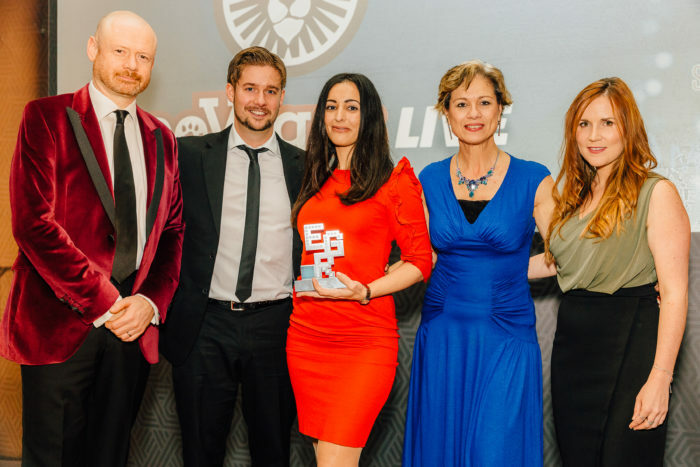 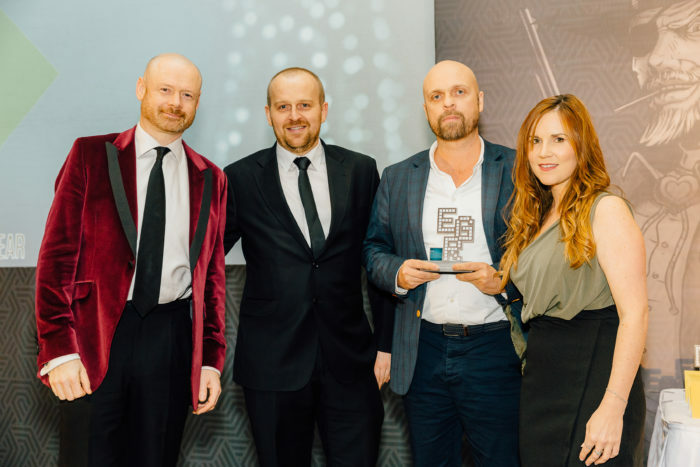 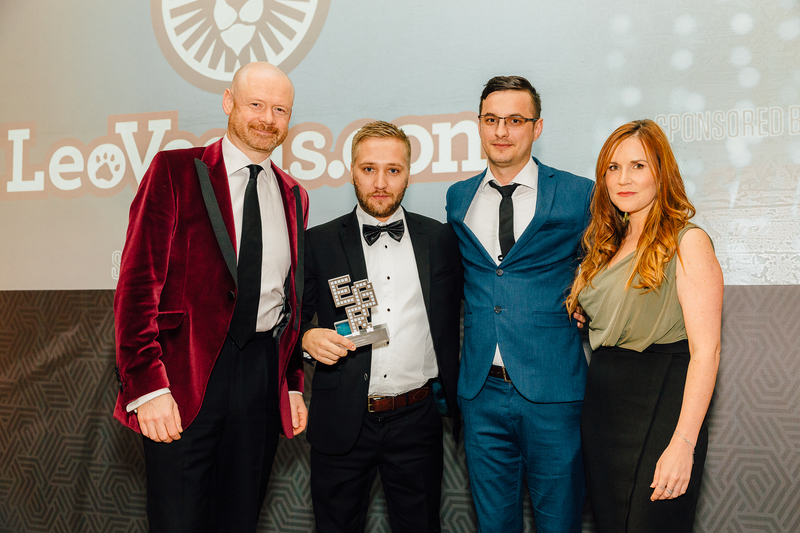 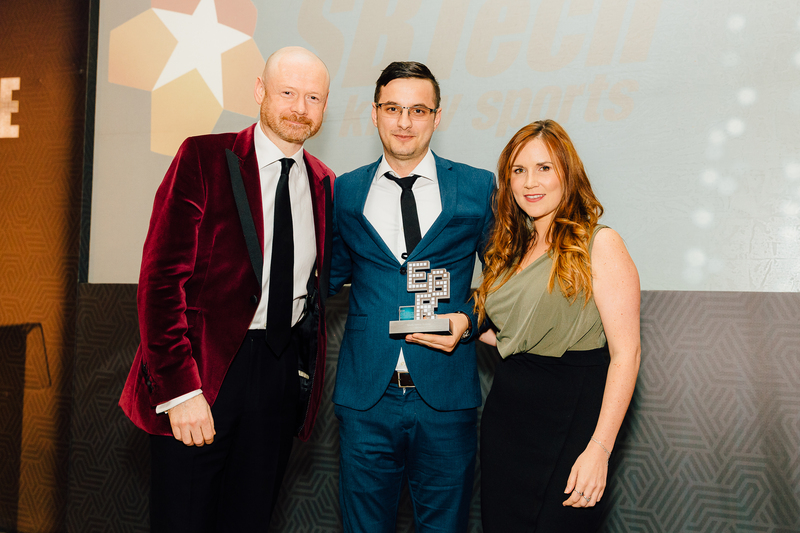 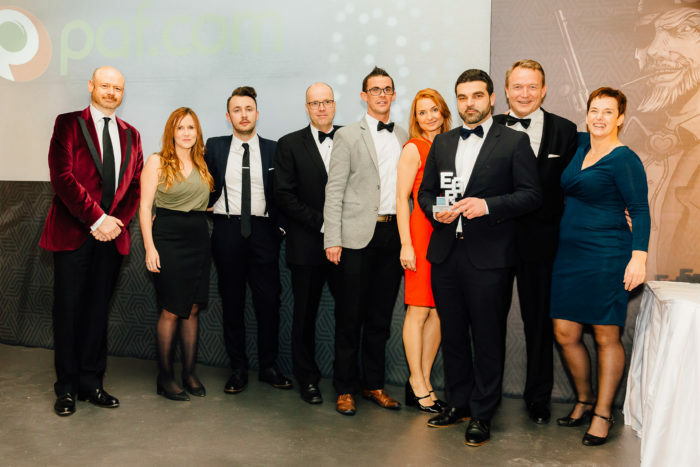 The operator was the evening’s big winner after winning Casino Operator of the Year and Sports Betting Supplier of the Year, in addition to taking home the coveted Nordics Operator of the Year award. 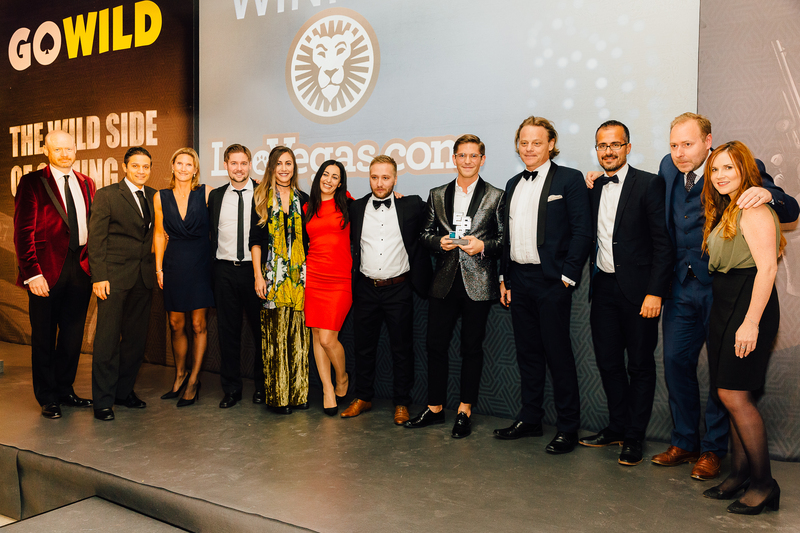 Other winners on the night included Kindred, Betsson Group, Better Collective and SBTech.